Sabah is Malaysia’s eastern most state, perched on the north eastern corner of the island of Borneo. It is bounded by three seas: the South China Sea, the Sulu Sea, and the Celebes Sea. Known as the ‘Land Below the Wind’ as it is unaffected by typhoons. 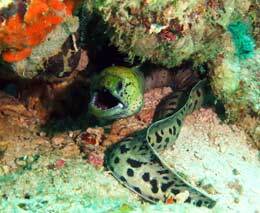 This, and the fact that Sabah sits close to the centre of the Coral Triangle, make diving Borneo’s Sabah a holy grail for most divers: a place you have to have dived at least once in your life. 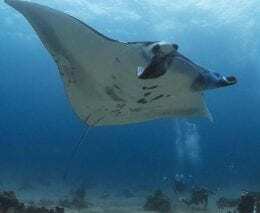 Layang Layang – a reef out in the South China Sea, with a runway and dive resort. 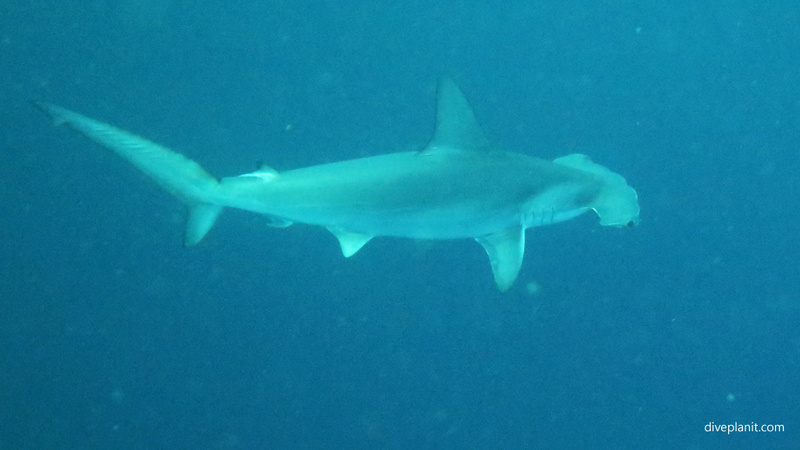 The atoll is surrounded by steep walls and famous for hammerhead aggregations. 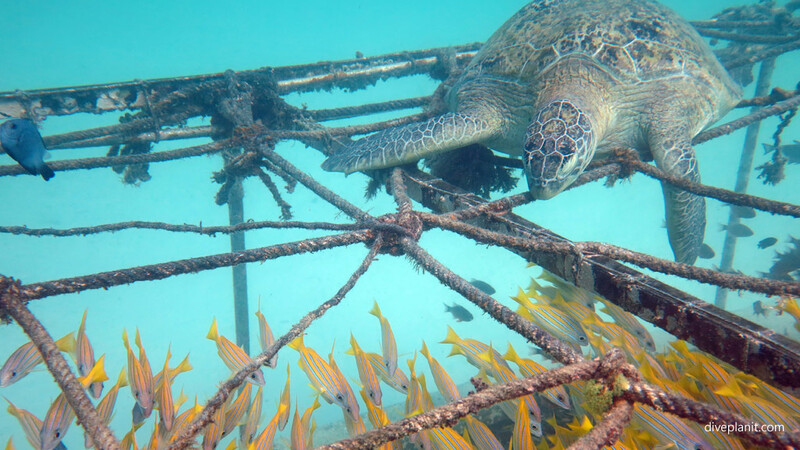 Sipadan Island – now a turtle nesting sanctuary, (there are no resorts on Sipadan), and dive destination so popular, there is now a permit system in place. Mabul – a sand island – the closest to Sipadan, which has natural and artificial reefs, and provides the diving and accommodation for divers waiting their turn to dive Sipadan. Kapalai – series of connected resorts on stilts built over the Kapalai sand bank close to Mabul – further overflow for divers waiting their turn to dive Sipadan. Sabah, though not connected to mainland Malaysia, still has a friendly English-speaking local population, first-world infrastructure and transport options. 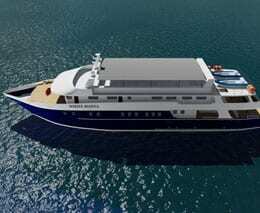 Add in a new liveaboard, and you have a world-class diving destination both below and above the water. 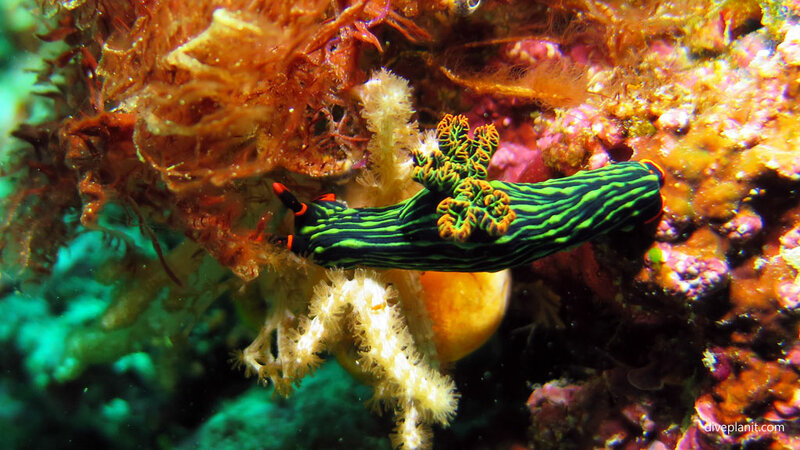 Here’s a sneak preview of what you can expect to see at Sipadan. Sabah is north eastern corner of the island of Borneo, bounded by three seas: the South China Sea, the Sulu Sea, and the Celebes Sea. The first point to remember is that there are no longer resorts on Sipadan itself. This makes it very confusing when you read of dive companies or resorts with Sipadan in their name. Some are on the nearby islands of Mabul or Kapalai, and some are just booking agents, in a small office above a supermarket in KL. 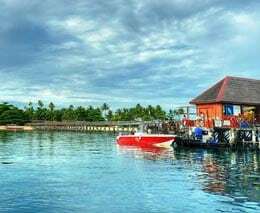 Sipadan Kapalai Dive Resort, which is a resort of 59 individual bungalows entirely on stilts built on Kapalai Reef with its own Kapalai Dive Centre. Dive centres on the islands and on the eastern side are mainly in the form of dive resorts: the accommodation supports the dive centre. 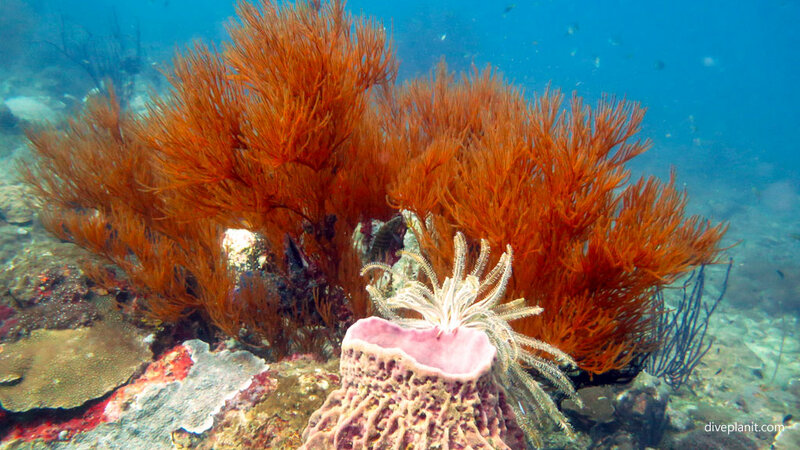 There are also a few dive centres operating out of Kota Kinabalu (‘KK’) and Semporna who offer diving days – mainly to nearby islands, between 10 and 90 minutes by speedboat. 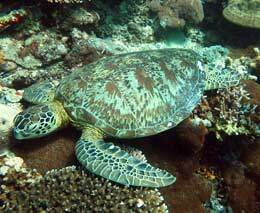 Malaysia’s best known dive destination is the island of Sipadan. It is special because it is a pinnacle that rises with steep sides from the ocean floor 600m below. It is similar to Christmas Island and Lord Howe Island, in that pelagics – normally only found in deep ocean water – can be seen whilst diving close to the island’s reef wall. It is also an island used by nesting turtles all year around, with between 200 and 300 nests on the island at any given time. 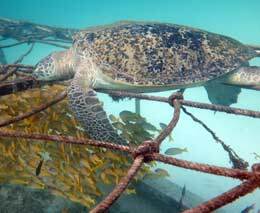 So you will see turtles, and not just at Turtle Patch. 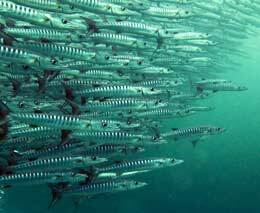 At Barracuda Point you will see a tornado of swirling barracuda. At White Tip Valley, the sea floor is dotted with resting White Tipped Reef Sharks. 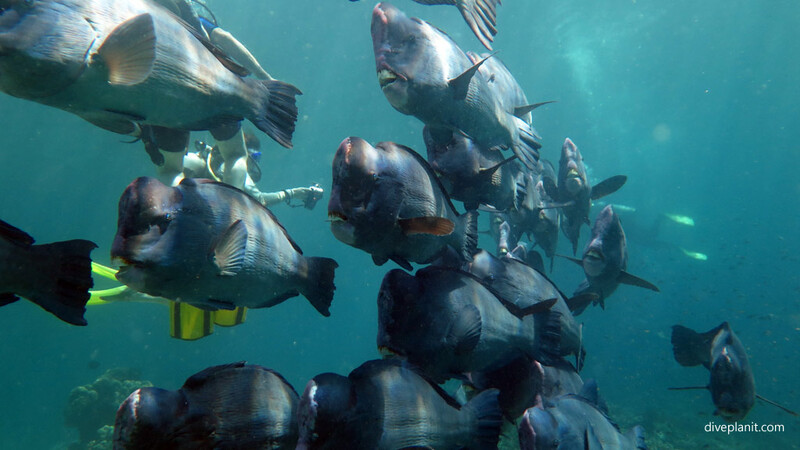 There is no dive site named after the stampede of Bumphead Parrotfish that plough through the waters around the island. 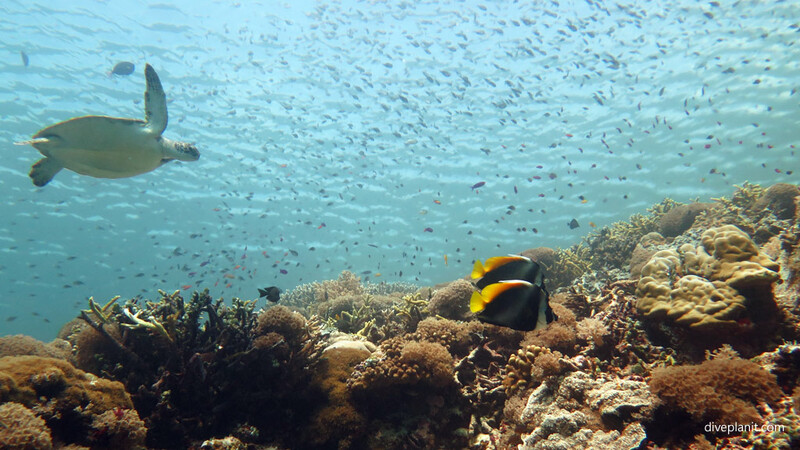 Add to this great coral, and a teeming diversity of reef fish and you will understand why Sipadan is Malaysia’s jewel in the crown. 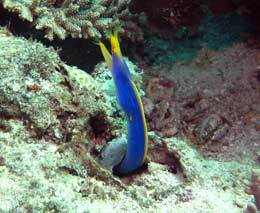 As such, there are no resorts on the island, and only 120 individuals are permitted to dive Sipadan each day. You can get a permit by diving with one of the operators on the nearby islands of Mabul and Kapalai – 30 minutes away by speedboat. 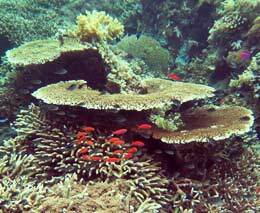 Mabul is a sand island with fringing reef on the continental shelf. It is 40 minutes by boat from Semporna. 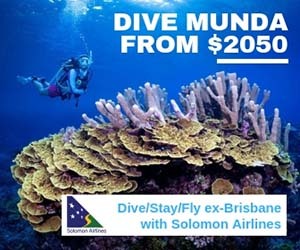 As such it offers great muck diving on the sandier northern side – which is where the main resorts are; and great natural coral reef diving on pretty much the other three sides. 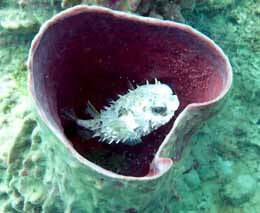 Many of the resorts also have artificial reefs, which attract additional critters big and – well minute actually! 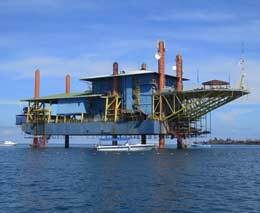 Mabul has five major dive resorts, two on stilts, two actually on the island and one on a rig just off the island. 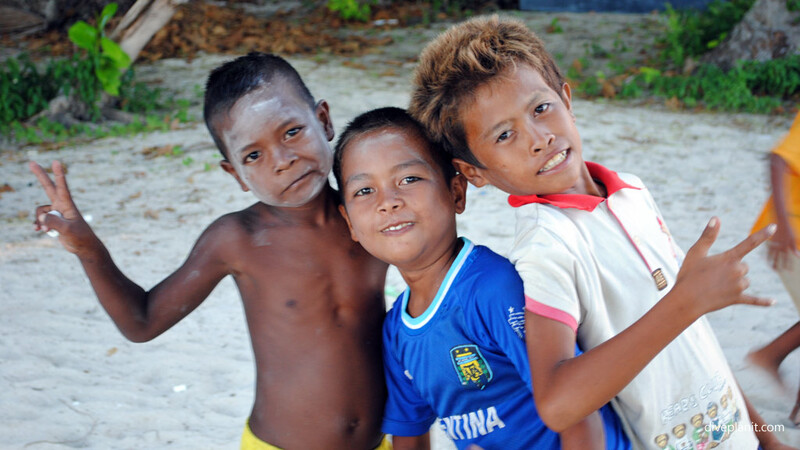 Kapalai is just a reef – within sight of Mabul, which has a resort on stilts above it. 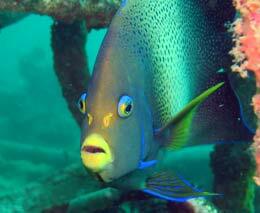 It has both natural and arguably one of the most grandiose artificial reefs. All these resorts will guarantee you at least one day’s diving at Sipadan, if you stay with them for a minimum number of days, and book a minimum number of months in advance and these vary depending on the season. In low season, you might get two days at Sipadan during a four day stay; in high season, maybe just one day on Sipadan in a four day stay. Therefore you must plan your trip months ahead. Mataking – it has a luxury resort, and being closest to the edge of the continental shelf, has walls not dissimilar to Sipadan. 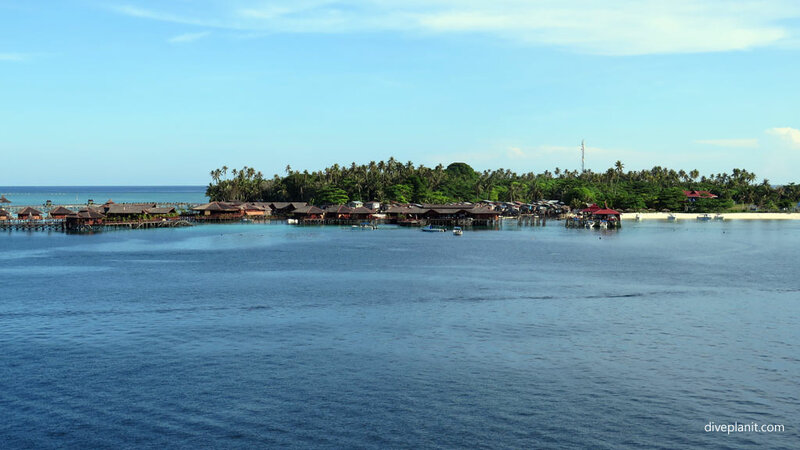 Si Amil Island – it does not have a resort and is accessed via resorts on Mabul. 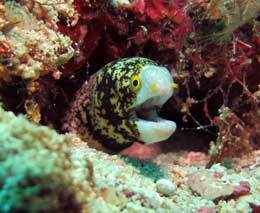 It is also close to the edge of the continental shelf, and being without a resort offers a pristine environment for macro species. Working anticlockwise, the next significant dive destination is Lankayan, about 90 minutes by boat north of Sandakan in the Sulu Sea. A reef fringed island with a small resort, offering coral gardens, wrecks and between March and May – your best chance of seeing a whale shark. Mantanani is the next island group travelling anticlockwise round the top of Sabah: off the north west coast in the South China Sea. Mantanani has a small resort, but is accessible as a (long) day trip from Kota Kinabalu. Drive the one hour north to Kota Belud and Mantanani is one hour’s boat ride away. 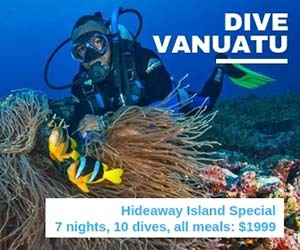 It offers pristine waters and coral gardens for the less experienced, and wrecks half way between the islands and the mainland for more experienced divers. Much more easily accessible from Kota Kinabalu (‘KK’) is the Tunku Abdul Rahman Park (‘TARP’) – a marine park of five islands, just 15 minutes from KK’s Sutera Marina. 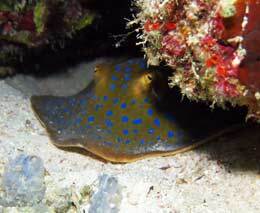 Well serviced by a number of dive operators, you will be very impressed by the quality and diversity of marine life such a short distance from a major city. 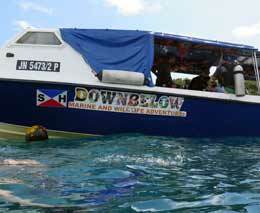 Dive Downbelow has its dive centre located on the largest island. It being so close to KK, there is no resort within the Park. Tiga, the island group where Survivor was filmed, is about 35 kms south west of KK. 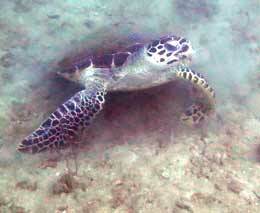 It has a resort and is also a protected marine park offering a variety of diving. Last, but absolutely not least is Layang Layang: a ring of 13 coral atolls in the South China Sea about 300 km north of KK, and accessible via a flight from KK. 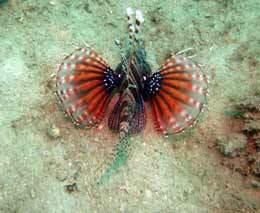 Diving around Layang Layang is characterised by walls that fall away to 2000 metres. 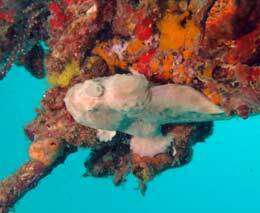 You are likely to see hammerheads, and large schooling fish like tuna, jacks and trevally. If you are staying in, or departing or arriving via KK there is plenty of choice. 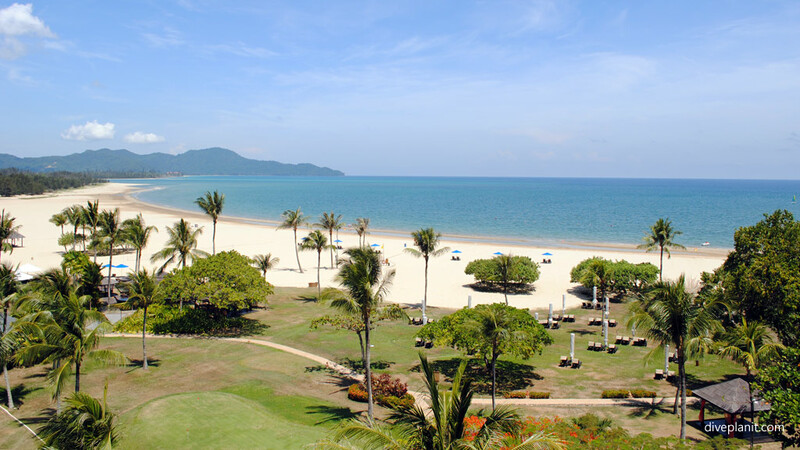 The Shangri La’s Tanjung Aru is close to both the airport and Sutera Harbour Marina (for TARP). The Shangri La’s Rasa Ria, though 30 minutes north of town, has an alternate advantage: it has a small orang-utan sanctuary on its property, where you can see orang-utans in their natural setting – and let’s face it – you can’t say you been to Borneo unless you’ve seen an orang-utan. AirAsia has daily flights between Kota Kinabalu, and Sandakan and Tawau – the closest airport to Semporna. Chances are, in order to catch a transfer out to an island resort, you will need to be on the earliest flight of the day. There are overland buses running between these centres, if you want 6 hours of uninterrupted views of palm oil plantations. Buses depart from the Inanam Long Distance Bus Terminal – but it’s best to buy tickets in advance. It’s generally less than RM50 for a seat, and most have toilets on board, but do not serve snacks. 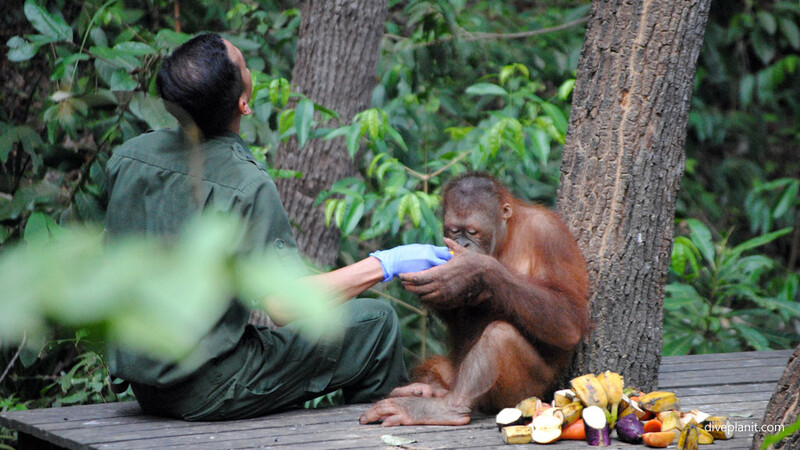 This Centre in Sandakan helps raise and rehabilitate orphaned orang-utans, victims of the booming Palm Oil industry. Babies are usually found by villagers, orphaned perhaps because their mothers have abandoned them in a panicked flee from encroaching plantation work, and handed over to authorities. They are examined by vets and treated for any illnesses and malnutrition before being handed over to the Centre to be taken care of for the first few years of their lives. 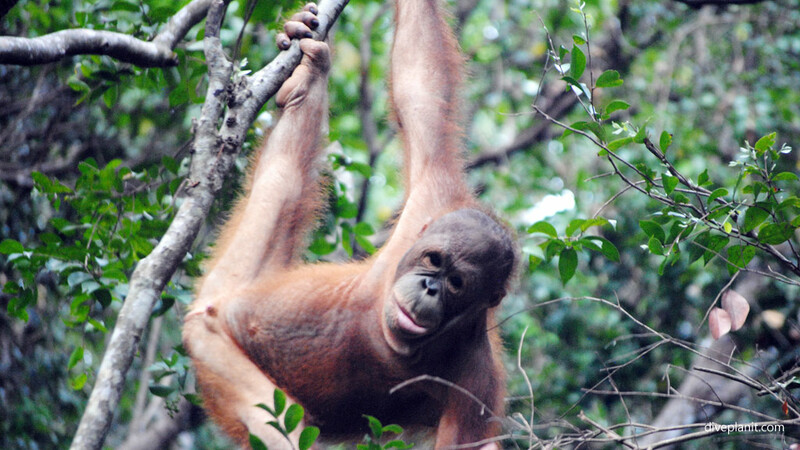 These orphans need to be taught the basics of orang utan life, like how to climb and forage for food. The rangers at the sanctuary take their mother’s place in that role, an ultimately, they rehabilitate completely and disappear into the rainforest. At Sepilok, you can see them in the later stages of the process in a completely natural setting. 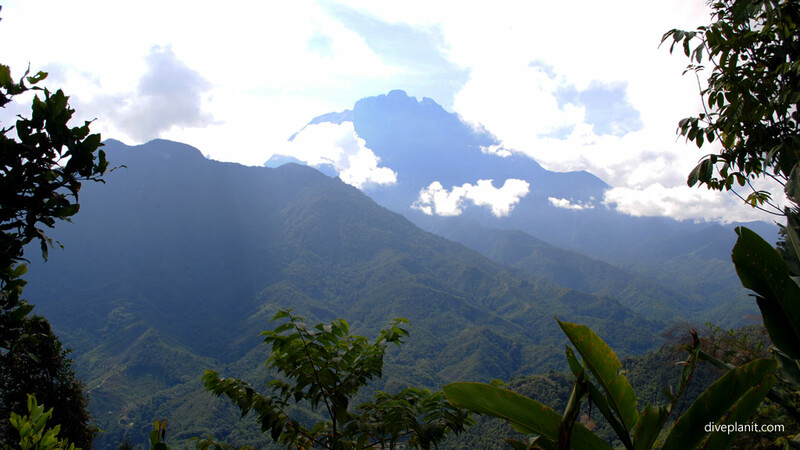 Mount Kinabalu, is considered the youngest granite mountain in the world, and at 4,095 m is South East Asia’s highest peak. During the day it is often shrouded in mist, and considered by locals to be the resting place of human souls after they leave the body. When you do get to see it, it looks both magnificent and yet fearsome, with dark jagged peaks. However, it is a relatively straightforward climb and well within reach of your average fit bushwalker. There are various packages to the National Park which include a guided climb to the summit. The climb is done in two parts: a trek to a lodge below the summit, and a final ascent the following morning to arrive at the summit at sunrise. 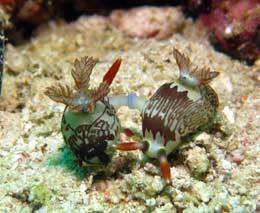 For more detail on these and other adventure activities in Sabah, check out Dive Downbelow’s Travel Centre. Based in Kota Kinabalu, they know Sabah inside out! How the Sipadan Permit System works (as of 2010). Due to the tremendous popularity of Sipadan Island, the Malaysian government was forced to introduce a permit system to safeguard the fragile underwater environment and limit the number of divers to 120 per day on the island. As a consequence, each dive centre must compete for a total of 120 permits per day to dive Sipadan and these permits are only allocated 24 hours in advance. 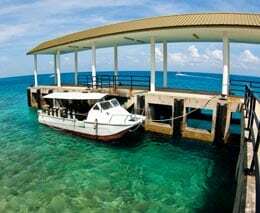 As a result, agents and operators alike are unable to guarantee the number of dives at Sipadan Island to be allocated to any resort guest for the duration of their stay. Getting one of these permits can be based on luck as much as on the booking situation (a good reason to schedule travel in the off-season), and we have noticed certain resorts being favoured over others, though resort managements do what they can to keep this system as fair as possible, and to give everyone a chance to visit the Sipadan dive sites at least once in a 3-4 night period. To make the most of this precious opportunity, day boats often schedule 4 dives across the day in rather quick succession for those carrying the Sipadan permit. The permit application will be done on your behalf by the resort you choose to stay at. The number of days you can dive Sipadan will depend on demand at the time, and your length of stay. It is paramount therefore book well in advance, and stay with the one resort for as long as you can. 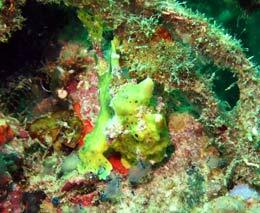 Many will say the best time to visit Malaysia for diving is during the dry season between March and October. Usually, I find the best time to visit anywhere is when everyone else is at work. The vis will be better in the dry season, but it’s pretty good all year round. Being just a few degrees north of the equator, the water temperature is 24°C – 30°C depending on depth, and air temperatures throughout the year range between 26°C to 34°C (78°F to 93°F). Top tip 1: Book your trip to Sipadan months before you plan to go. Top tip 2: Book your trip to Sipadan months before you plan to go. Top tip 3: Book your trip to Sipadan months before you plan to go.